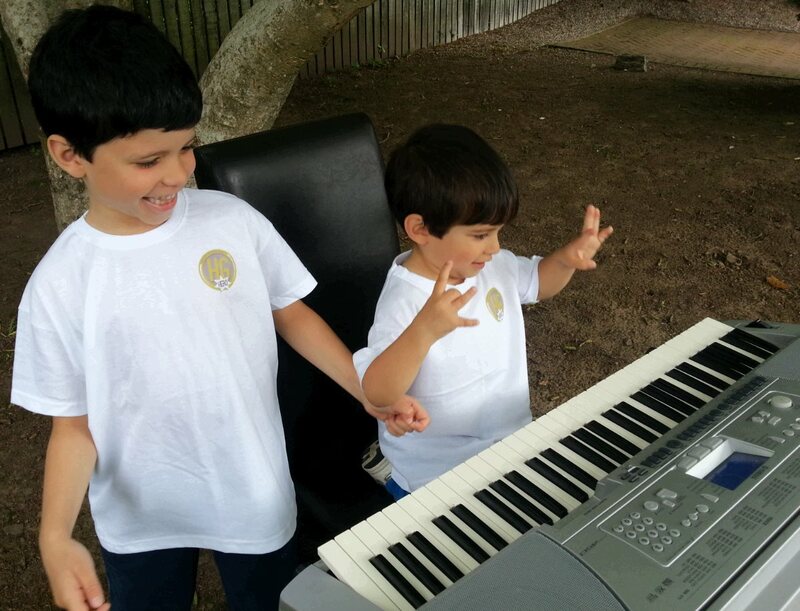 Joseph's mum Heather suffered with Hyperemesis Gravidarum in both her pregnancies, Joseph is looking to raise as much money as possible to support the charity. 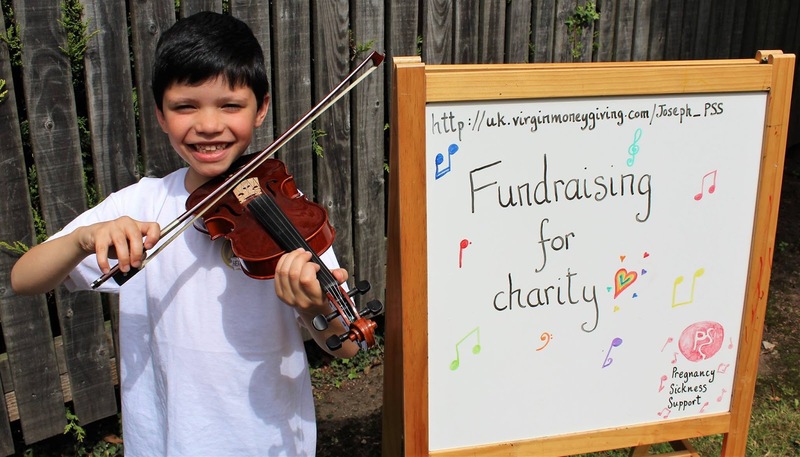 "I am so proud of Joseph - not only for his musical efforts, but much more so for the fact that he wants to raise money for charity." Said Heather. 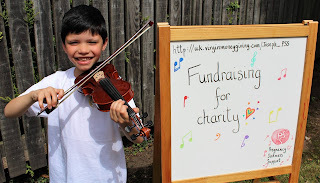 "I am going to busk on my violin and keyboard during the summer holidays to raise money for a tiny but vital charity, desperately needing funds, called Pregnancy Sickness Support. 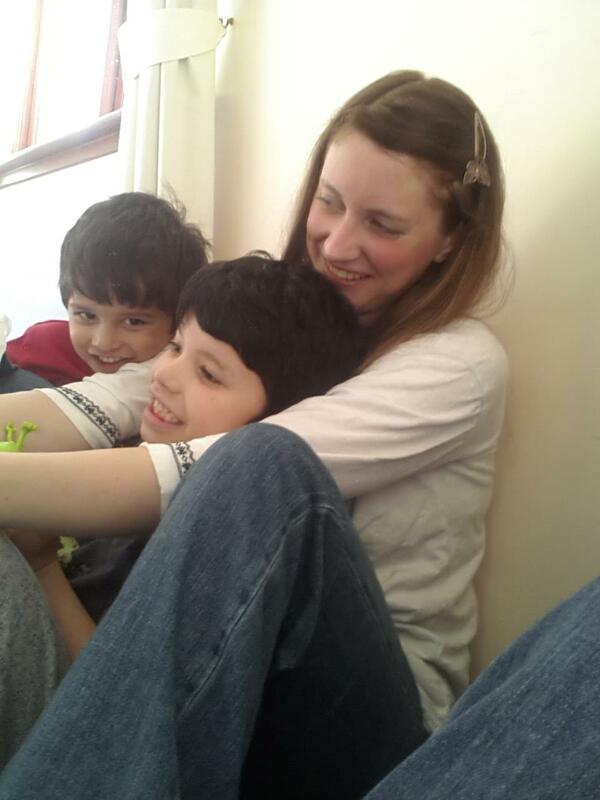 They helped to bring my little brother Theo into the world so I think that they are very important. For those of you who can't come and see me perform in person I will try to share a video for you to enjoy." Joseph said. such a beautiful post! he's so young but his spirit is so high.loved the videos. we all should support joseph by donating as much as we can.